One of the main tourist attractions of the Costa del Sol are its beaches, although there is another way to enjoy the coast. From some of the best viewpoints in Malaga on natural balconies you can enjoy privileged views in Malaga of the coastline or of the interior of the province. 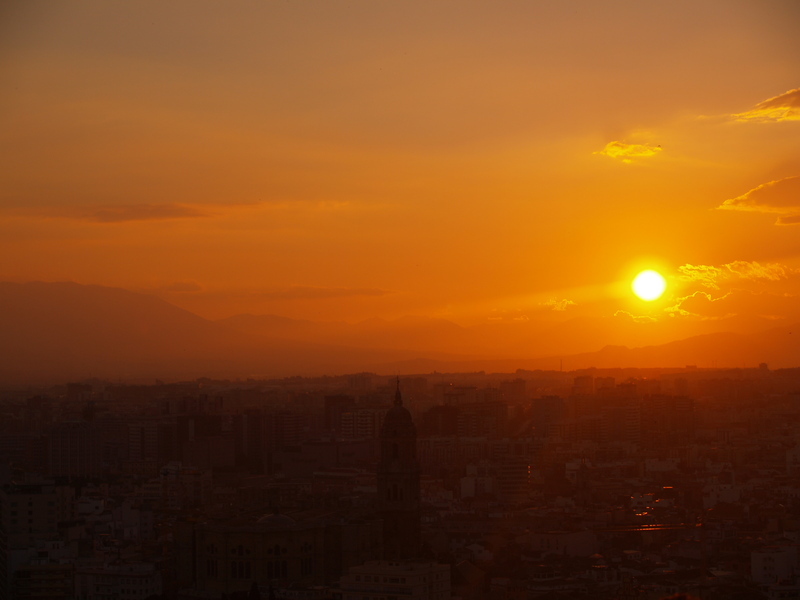 In the city of Malaga there are many breathtaking viewpoints. Have you visited them all? One of the many views that offers us the Castle of Gibralfaro and the Alcazaba, viewpoint in Malaga with privileged views. 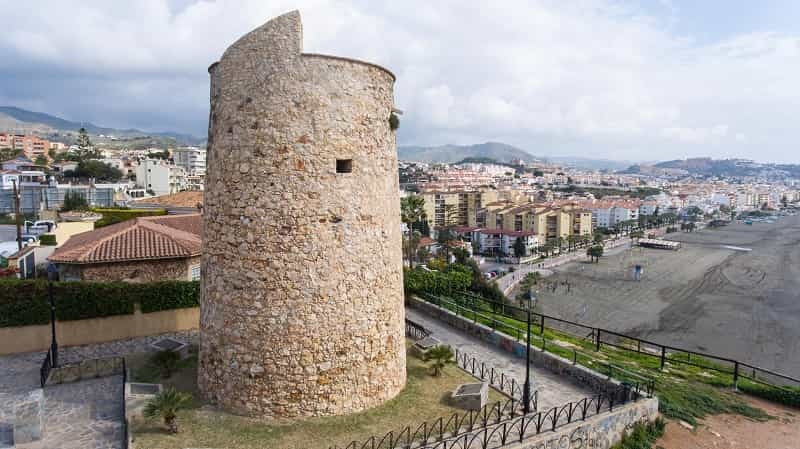 Perhaps the most popular viewpoint in Malaga and from where you can take the most emblematic photo of the city are the Gibralfaro Castle and Alcazaba fortress in Malaga. A picture that captures the Paseo del Parque and the Port, as an addition while visiting a monument considered a landmark of the city. No doubt you will have many opportunities to take photographs during the walk. If you want to observe the bay of Malaga from a privileged place there is no better view than from the top of Monte de San Anton. You can use the signposted path to reach the top; the photograph resulting from such an effort will undoubtedly be a great reward. 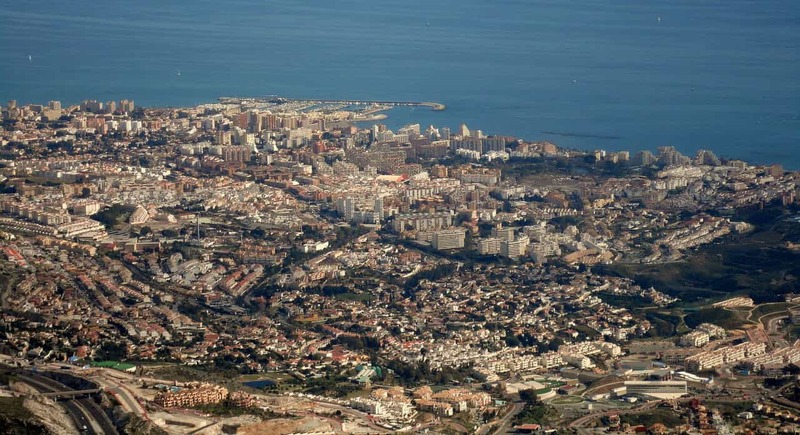 Benalmadena has natural viewpoints that offer breath-taking views of the Costa del Sol. These viewpoints are very easily accessible and offer the visitor all kinds of services. The views from this viewpoint are spectacular and can be enjoyed even during summer nights. Don’t forget to wear a coat because at this altitude the cold is very present when the sun goes down. 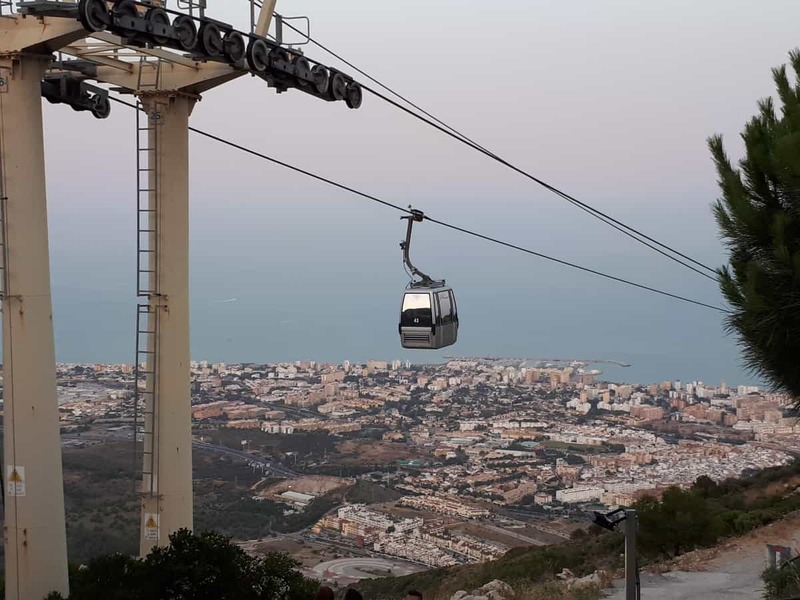 This viewpoint is at 800 meters above sea level and is easily accessible if you decide to ascend to the place using the cable car in Benalmadena. In addition to enjoying the breath-taking views of the coast from one of its viewpoints there are other recreational activities that might be of interest. During the summer the cable car is open until midnight, so you can also enjoy the illuminated view of the coast. Puerto Marina and Benalmadena Costa on the background of the photo. 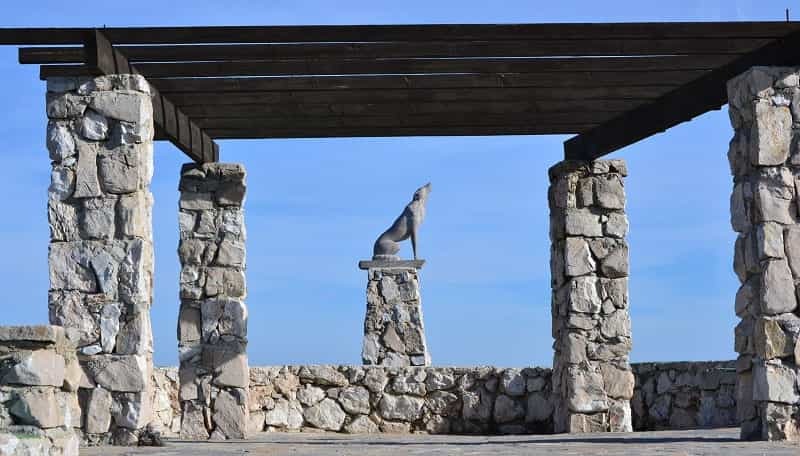 If you visit Benalmadena Pueblo from the A-7 motorway you will have to pass this viewpoint. It is next to the Buddhist Stupa and very close to the Mariposario (Butterfly Park). 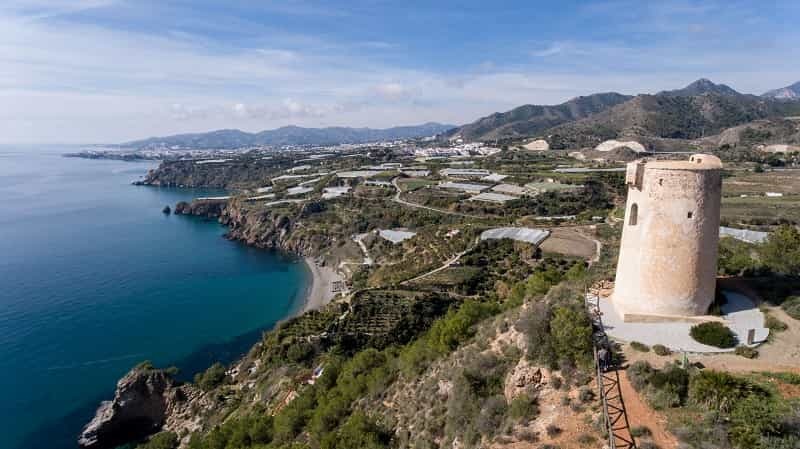 You will have a privileged view of the entire western Costa del Sol and you can also visit both the Butterfly Park and this beautiful Buddhist temple of enlightenment. If you are in Torremolinos you will also be able to enjoy the wonderful views offered by the best viewpoints in this municipality. Do you want to know them? 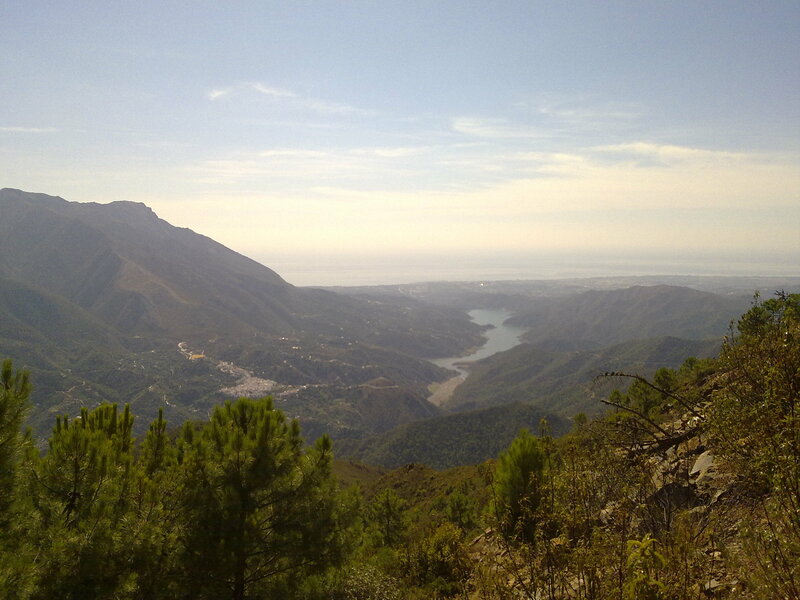 The Cañada del Lobo is connected to the top of Monte Calamorro in Benalmadena by a hiking route. In the background, the tower-viewpoint of the Parque de la Bateria in Torremolinos. In the Parque de la Bateria in Montemar there is a viewpoint with sea views. Although at a lower height than others it offers the visitor some beautiful views of the coast. From this strategic place the coast was defended with defensive batteries, hence the name. There will undoubtedly be other places from where you can enjoy the views and nature, but the Balcony of Europe is one of the most popular among those who visit Nerja. 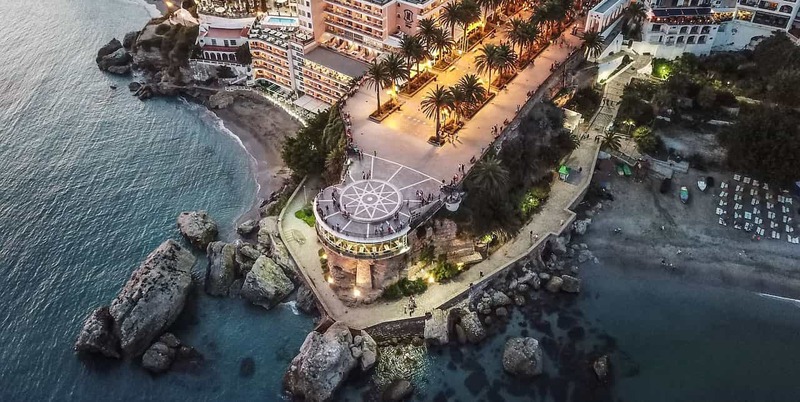 Aerial view of the Balcony of Europe in Nerja. The Balcony of Europe is one of the most popular viewpoints of the Costa del Sol, not for its altitude but for the beauty of its views. On this site there was an old fortress that was demolished by the French army during the War of Independence. Impressive natural views in Maro. A perfect place to take pictures of the cliffs of Maro. The tower that is on this site was built within the sixteenth century. There is no doubt this place was chosen as the result of the privileged views. This viewpoint has a metraquilate floor. From the Torre del Cantal you can enjoy beautiful views of the coast of Rincon de la Victoria. The tower is about 30 meters above sea level. This viewpoint is on the Playa del Cantal and offers a view of the Rincón de la Victoria beach, which is about 7 kilometres long. The tower, of Arabic construction, is at approximately 30 meters above the sea. 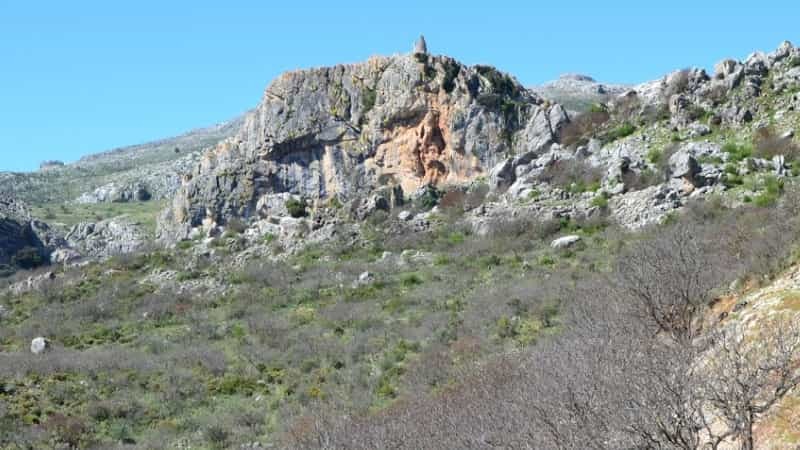 It is in this place where the legendary Cueva del Tesoro (Treasure Cave) is located, in addition to enjoying the views you might want to check the surroundings. The city of Ronda is a viewpoint in itself. You just have to find the right place from where enjoying the wonderful views. Leaning on the railing is not recommended for people with vertigo. Ronda is one of my favourite destinations and has spectacular views of its surroundings thanks to the privileged position it occupies on the plateau, a plateau of between 500 and 1000 metres above sea level. 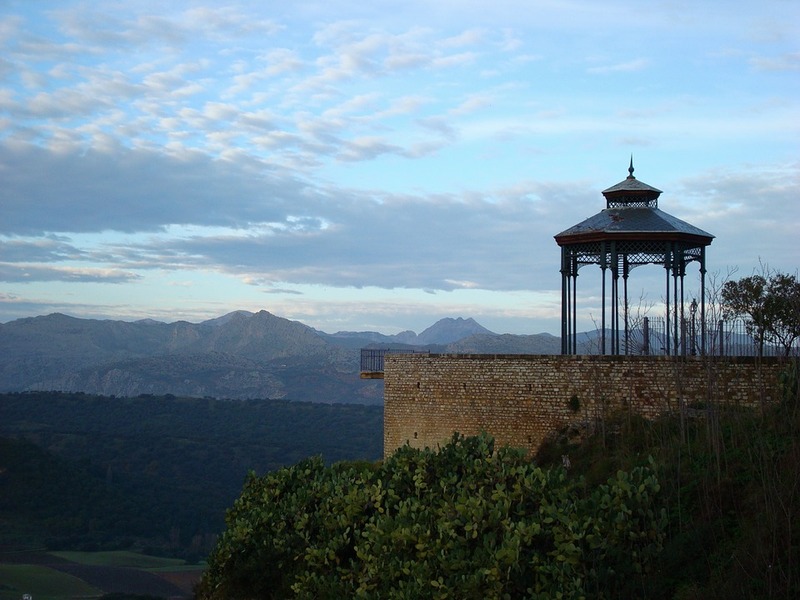 Unique spot, this tower offers beautiful views of the Sierra de las Nieves. A watchtower with its history, it is said that it was part of an Arab castle. It is between the towns of El Burgo and Ronda. Interior view of the Sierra de Istan from this wonderful natural viewpoint. From the Sierra de Istan in Marbella you will have a privileged view of the interior of the province and the Costa del Sol. On clear days you can even see the African coast and the Strait of Gibraltar, a true eye-catching spectacle. 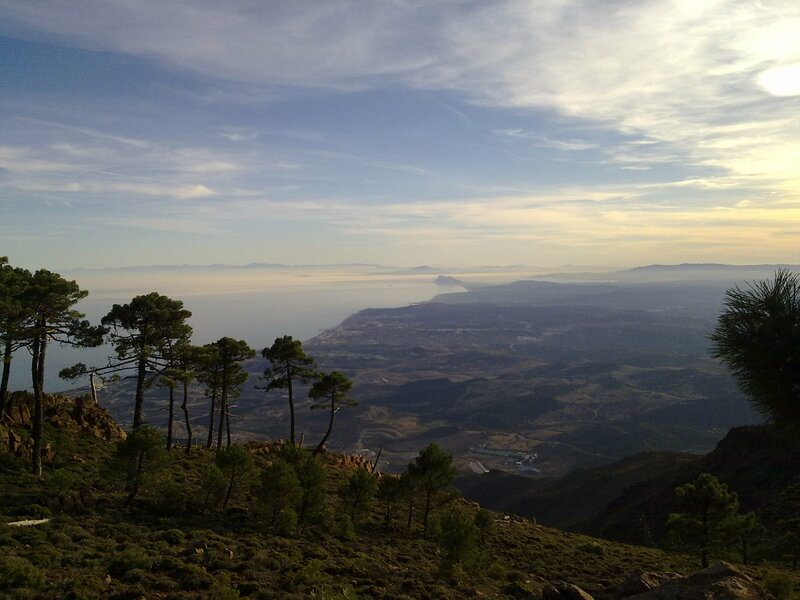 View of Gibraltar and the African coast from this natural viewpoint in the Sierra de Istan in Marbella. As you can see in the photos the views are spectacular. In my opinion it is well worth the effort to get there. It is an ideal place to spend the whole day, you can plan your visit in the following map of the area: https://goo.gl/maps/M6C7cr9tGD52. In Estepona there are also natural spaces from where you can enjoy breathtaking views of the coast. From this viewpoint in Sierra Bermeja you can enjoy an impressive view that reaches the Rock of Gibraltar and the Bay of Algeciras. If the weather allows it you can see all the way to the African coast. In Mijas Pueblo you will also find viewpoints with beautiful views of the Costa del Sol. 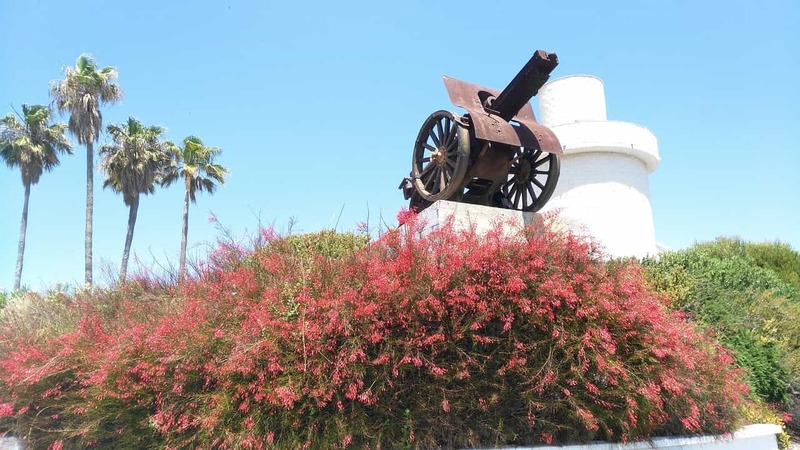 The Paseo de La Muralla is one of the recommended landmarks to visit in Mijas. Very close to the Bullring of Mijas is this viewpoint, surrounded by cliffs used for climbing. The Mijas Wall is freely accessible 24 hours a day and is the remains of an ancient Arab fortress. The promenade has benches, fountains and also offers a botanical route with animals in freedom and gardens designed for blooming throughout the year. Do you have a favourite viewpoint in Malaga? I can also recommend some viewpoints in Andalusia with spectacular views. Maybe in a next post. As a last tip and to finish, if you want to enjoy in all their splendour the natural viewpoints the best time to visit them is during spring. February in Malaga is also a good month as commented in another article.